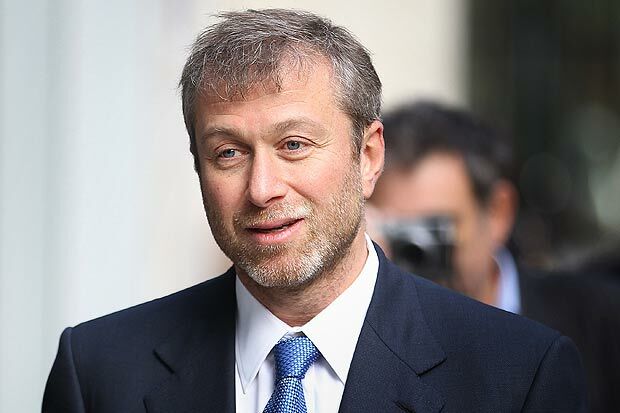 Roman Arkadyevich Abramovich (born 24 October 1966) is a Russian billionaire businessman, investor, and politician. Abramovich is the primary owner of the private investment company, Millhouse LLC. Abramovich is best known outside Russia as the owner of Chelsea Football Club, a Premier League football club. According to Forbes, Abramovich's net worth in 2016 was $8 billion, making him the 13th richest person in Russia, and the 680th richest person in the world. Lying in the shadow of events in the beautiful Caucasian republics such as Dagestan or Chechnya, where the Islamic shrines are bought at the expense of budget funds, "hides" beautiful Karachay-Cherkessia, whose President, most esteemed Rashid Temrezov, is a member of Mustafa Batdyev's clan (ex-President of the Republic), whose son-in-law was sentenced for banditry and the murder of seven people.